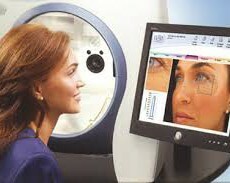 With the Digital Skin Subtraction Scan, virtually any patient can be a candidate for an analysis as “seeing is believing”. Awareness of the damaging effect of UV radiation on the facial appearance helps reduce the risks for developing cutaneous lesions later in life. With the Digital Skin Subtraction Scan, teenagers can visibly see why sun tanning is so bad for them and women and men interested in preserving their looks for as long as possible can have an indication of what problem needs urgent attention. Dramatically illustrates the damaging effects of excessive sun exposure to the skin. 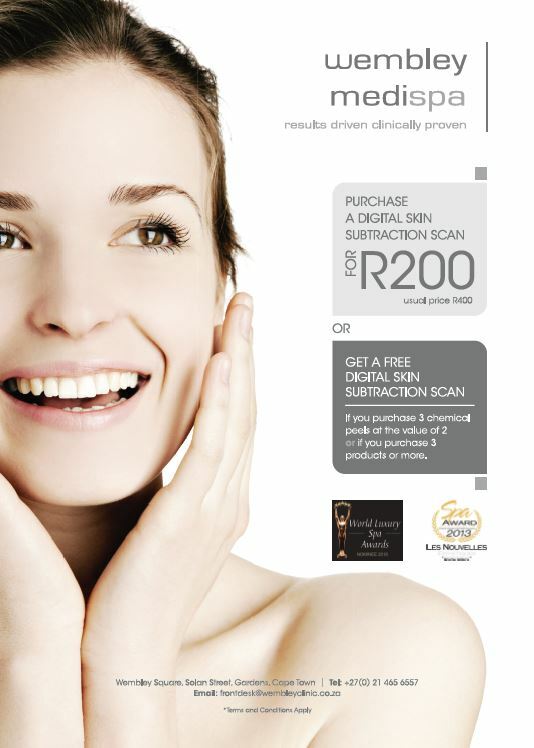 With the Digital Skin Subtraction Scan Side-by-side comparisons and quantitative analysis can be done. Developing more targeted treatment programs, while tracking progress over time and staying connected with patients as they consider the possibilities of aesthetic procedures.